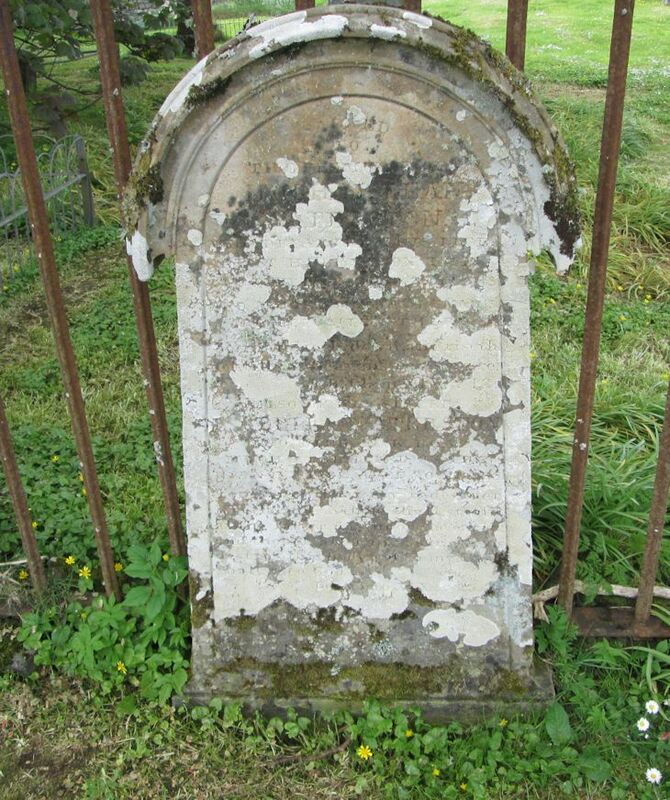 Skye Gravestones | Hugh & Isabella Waterston. To/the memory of/HUGH McLEAN/WATERSTON/who departed this life/at [..?] 22 Jan. 1862 aged 26 years/and whose mortal remains/are deposited there/also of his sister/ISABELLA WATERSTON/who died at [...? ]/16th Nov. 1862 aged 20 years.